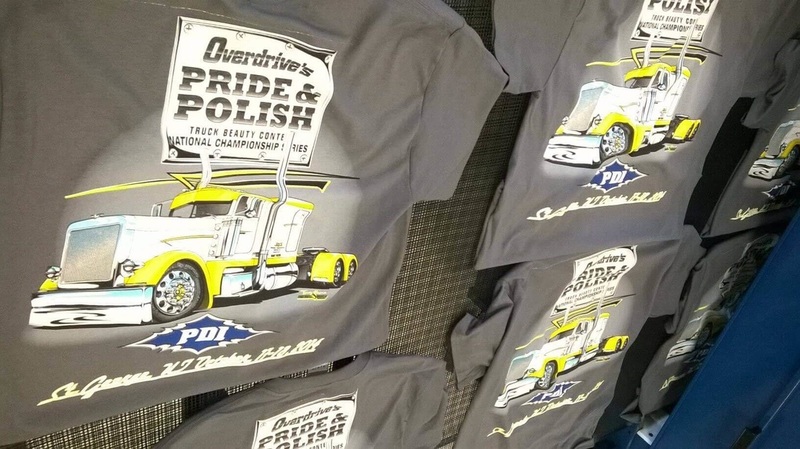 CSP offers friendly contract screen printing and wholesale embroidery for your clients in all areas of the U.S. using discharge water base or plastisol screen printing inks. 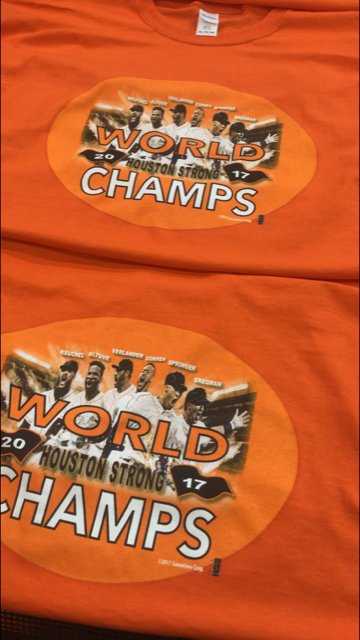 Our contract wholesale embroidery is the best that can be produced along with tackle twill, sublimation and heat transfer number packs for sports leagues that ship the same day. CSP is well diversified across many aspects of apparel embellishing and design. We do it the right way and not the "let's hope it works" way. PRICE LIST LINK HERE OR ON TOP OF PAGE ABOVE for pertinent details. Discharge inks are the best available for screen printing on dark garments. The discharge has a 'no hand feel" and is permamnently dyed into the cotton. "No feel ink" as it is called similar to bleach on jeans, "you can see it, can't feel it and it's never going away". Since the discharge is dyed into the fabric, and not fused on to the shirt such as plastisol, it will never crack, peel or wash off. 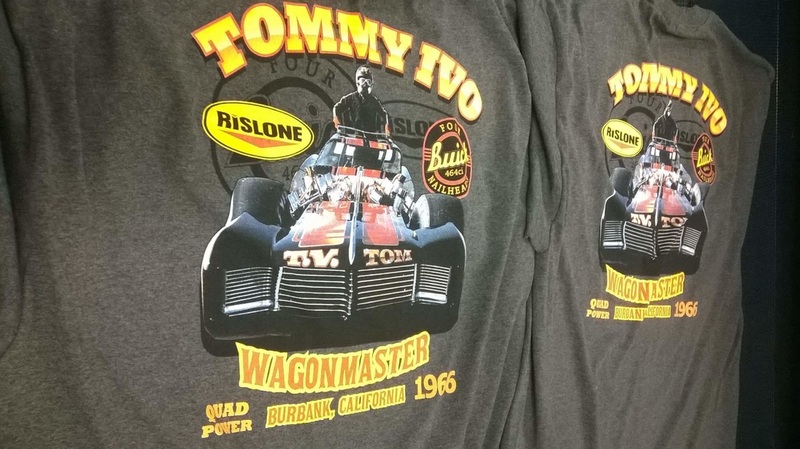 As you well know, a black shirt with a screen print of heavy plastisol unfortunately can have this problem with the best printers as we are but can be compounded greatly with a novice printer.You have to try discharge printing and see the difference. We guarantee it!! Choosing your next partner for your screen printing and embroidery can seem to be overwhelming. We really like jobs to just flow through and deal with the periodic hiccup that seem to arise, yet manage it, keep the stress down and crank out some great product. This is a fun business so lets keep it this way. We all get to see happy customers with their new garments in hand whether they were screen printed, embroidered or using both methods. This is what makes a work day end nice. WE ARE CONTRACT SCREEN PRINTING DISCHARGE INK MASTERS! 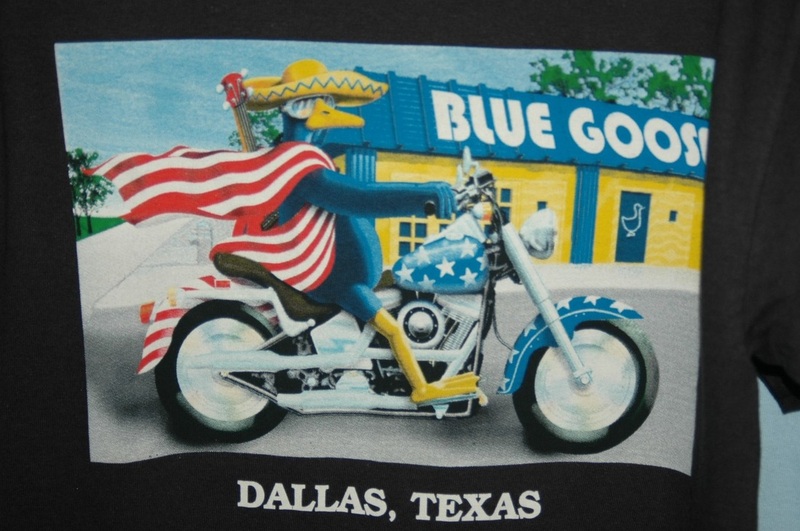 CSP is contract screen printing for Ft.Worth, Dallas, El Paso,Austin, Waco, Laredo, Lubbock, San Antonio,Sherman,Bowie Arlington,TX,Gainsville, Amarillo,Wichita Falls,Texarkana, Greenville, Corpus Christi, Houston, Bay City, Tyler, Canton,Oklahoma City,Tulsa,Little Rock and Memphis,TN. ​Nashville,TN being Music City just loves using water base discharge contract & wholesale screen printing for all the band t-shirts and great music along with Knoxville, Chattanooga, St.Louis, Kansas City, Clarksville, Paducah, Hope, Evansville, Cinncinatti, Canton, Columbus and Cleveland,OH. CSP is opening a 2nd location in Parkersburg,WV to serve this region. Milwaukee, Janesville, Madison,Greenbay,Detroit,Peoria,Rockford and Chicago use contract embroidery on jackets, t-shirt screen printing and sweatshirt screen printing in large volume along with Ruidoso,Los Cruces, Santa Fe, Denver, Boston, Myrtle Beach, Charlotte,NC, Fayetteville, Lafayette, New Orleans, Shreveport and Indianapolis,IN. 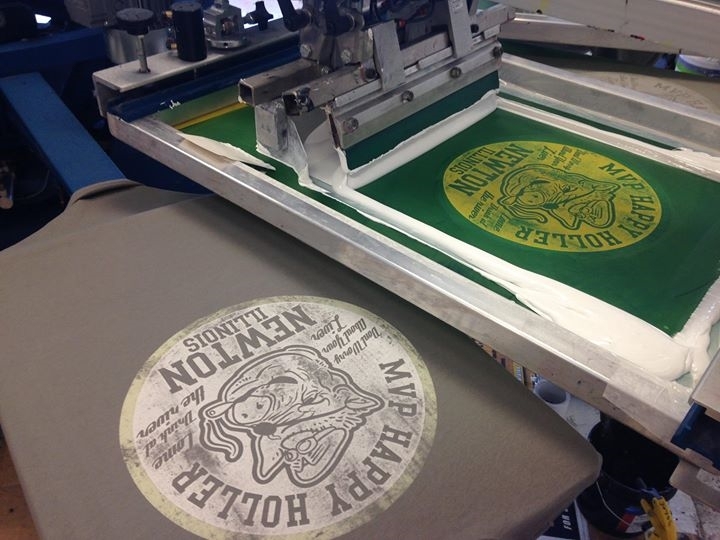 Contract screen printing is a great way to save money in the sunshine state of Florida. 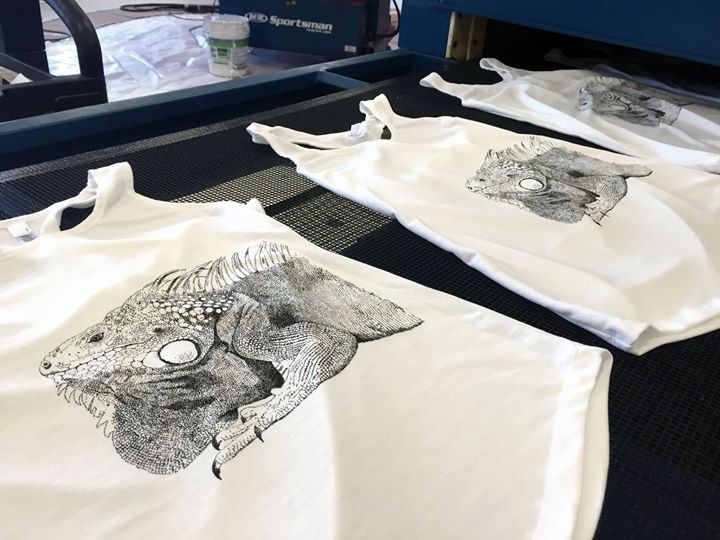 CSP is now screen printing in the cities of Tampa Bay, Jacksonville, Pompano Beach,Tallahassee,Panama City,West Palm Beach,Orlando,Ft.Myers, Naples,Sarasota,Ft. Lauderdale,Homestead and Key West. 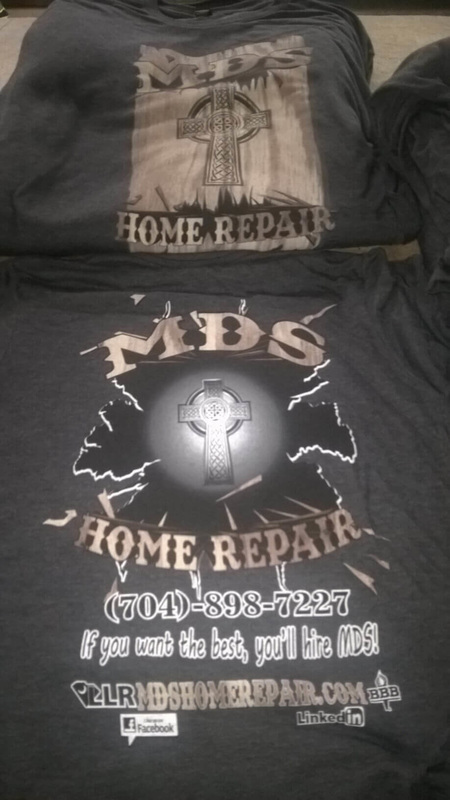 Georgia and the great cities of Atlanta, Savannah and Augusta use a lot of t-shirts and contract screen printing/embroidery along with Birmingham and Mobile,AL.. We are now starting to ship more to the northeast including Baltimore,MD, New York City,Pittsburgh and Philadelphia,PA and Boston,MA as we can produce for less being in the south. Call CSP today for the best contract screen printing and contract embroidery. CSP Contact Form here! Please leave us some info on your project.